Eagle Glass Shop - Serving Chester County and Surounding Areas Since 1980 Eagle Glass Shop is here for any type of window, glass or mirror project. We provide a full selection of services for residential properties including window and door repair and replacement, balcony work, and interior design-related, decorative glass work including mirrors and coffee tables. 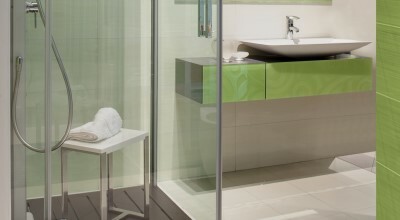 Within units, Marion Glass can handle shower and bath enclosures, or meet other interior needs. Homeowners can call on Eagle Glass Shop for custom repair work such as furniture glass replacement or etched glass, as well as for window and door glass projects. Visit our services page to learn more about what Eagle Glass Shop can do for you. Making your home beautiful does not have to be hard. Use mirrors and glass to accentuate any room of the house. Eagle Glass Shop serves all of PA with exceptional commercial installations and service. We supply only top quality materials. All projects are engineered, fabricated and installed by our expert craftsman to last. There is no project too large or too small for Eagle Glass Shop to handle. Call us to review your prints, we are always happy to assist you! 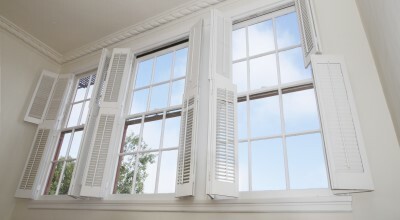 Serving Chester County and Surrounding Areas - Also Serving Exton Glass Customers. Superior glass and mirror products for all your residential windows and doors needs. Glass shower doors increase the functionality and enrich the appearance of your bathroom. 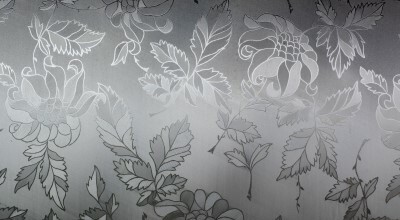 Custom etched glass provides a delicate adornment on any glass surface in your home or office. Serving all of Chester County with exceptional commercial glass installations and service. We’re happy to provide free estimates on standard and custom shower enclosures and doors, mirrors, and glass. Send us your measurements and we’ll create a custom size frame to fit your mirror’s exact dimensions! 1. Height & Width - Use a tape measurer to figure out the height and width of your mirror. This information allows us to cut the frame of your choice to a custom size that will fit perfectly over your sheet glass mirror. 2. Mirror Placement - To ensure that our frames are the best fit, we need to know how far each edge of the mirror is from the nearest wall, outlet, or backsplash. This gives us a little leeway to extend the frame up to 5/8” beyond the mirror to seamlessly hide any edges. 3. Clips & Attachments - Does your mirror have unsightly clips or a metal edge that holds it in place? 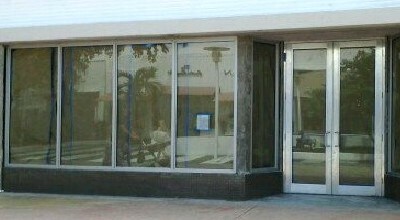 Eagle Glass Shop design easily covers over these and unsightly edges to create a designer look. All we need to know is which sides have clips or a channel.